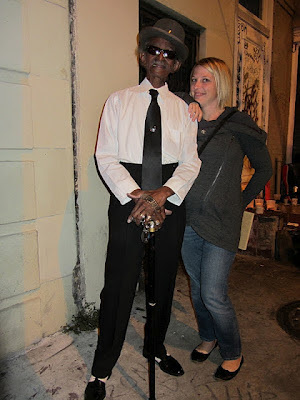 A Lady Reveals Nothing: Oh, Uncle Lionel. 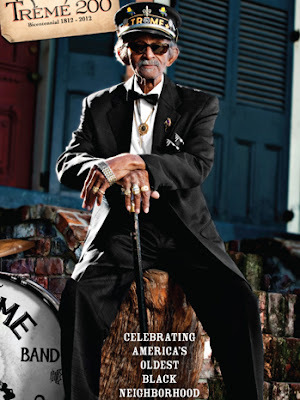 Last Sunday, Uncle Lionel Batiste died. He was 81. I fell in love with him when I lived in New Orleans. His hand. On my knee. I heard a speaker say recently, "do not be sad about yesterday, be happy because it happened." That's really sweet. And so true. I'm sorry to hear this, but how lucky you were to meet him. A true character. It even mentions the way he wore his watch. Sunday Favorites: "Throw the Sheets Away!!" Sunday Favorites: Shut Up, Airport Worker Man.